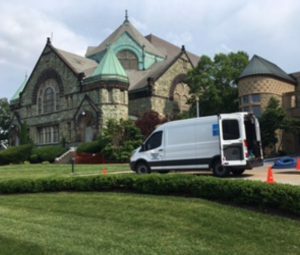 All-Clean is an IICRC certified Restoration company that has been providing quality cleaning services to both residential homes and commercial businesses in the Greater Cleveland area and throughout Northeast Ohio since the beginning of the 21st century. We have used All-Clean many times over the years and always recommend them to our friends. Rob and his crew are very hard workers who seem to handle any cleaning challenge with a fantastic outcome. They are able to do so many types of cleaning too! Recently, I called Rob to ask for help for a friend who had a serious cleaning issue. My friend called several carpet cleaning companies who refused to deal with this cleaning issue. All-Clean came out within 45 minutes of my call and the carpeting looked incredibly clean, like nothing had ever happened. We have learned it is always best to do business with a trustworthy local company, if you can find one. All-Clean is truly the best! All-Clean came highly recommended by a friend, so I gave them a call. I needed some carpet and couch cleaning. The great service started with my phone call early in the week. The services were well explained and I asked if I could have an appointment later in the week. They were very accommodating to my schedule. When the two gentlemen arrived, they each introduced themselves with a smile and a handshake and explained what they would be doing. They asked me questions about what I wanted. As the total was being written up when they were finished, I asked if I could ask a question about a possible future job. They took a look at it, (cleaning the carpet in another location on some stairs), told me they had the time to do it now so I could save some money and time for another trip, and stayed to do it right then and there! I am very happy with the results in all 3 locations (living room carpet, couch, and stairs carpet) and would recommend them to anyone who asked! They’ll be back next time I need it! 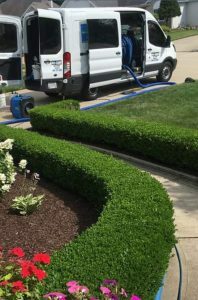 At All-Clean, we are dedicated to ensuring that you are 100% completely satisfied. That is our #1 goal, and we guarantee it. We use environmentally safe and eco-friendly Green products. 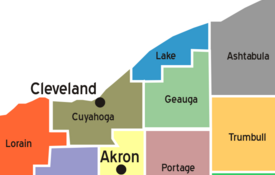 We service Northeast Ohio and would be happy to give you a free estimate for your special circumstance. 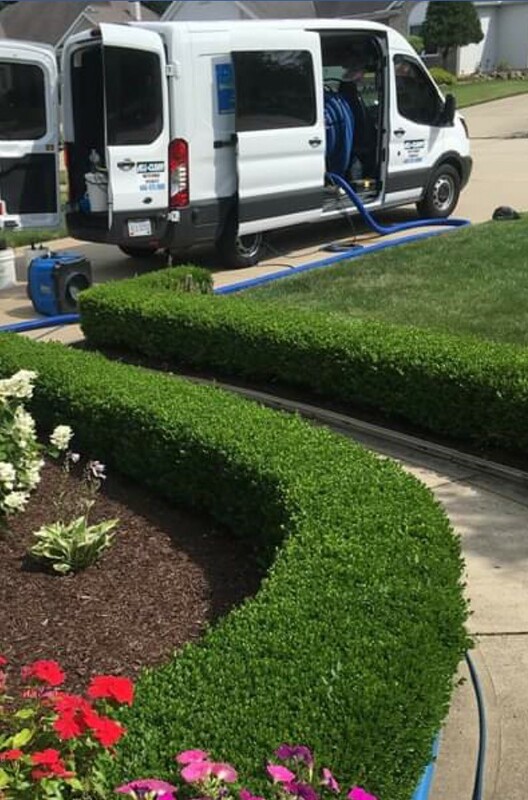 Please contact us with detailed information and we will put together an estimate and schedule an appointment to come to your home or business.